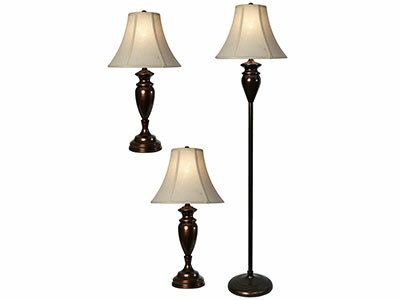 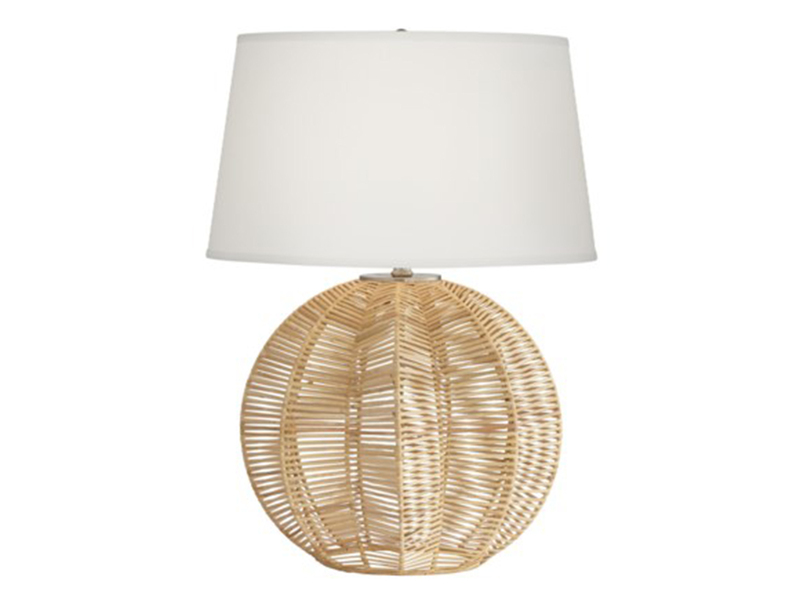 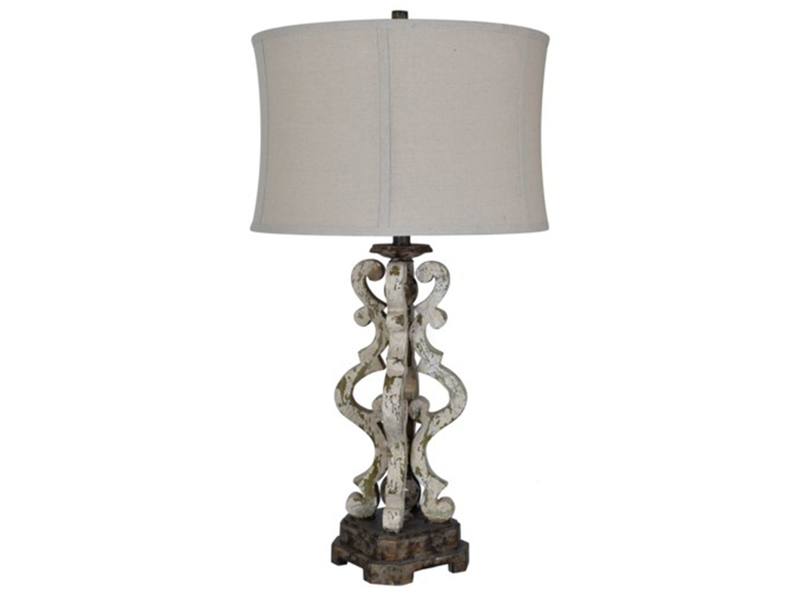 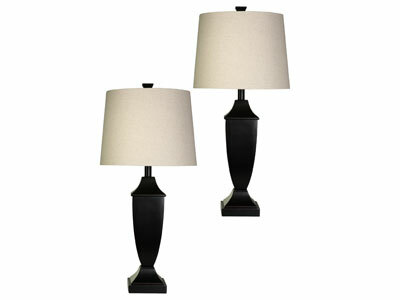 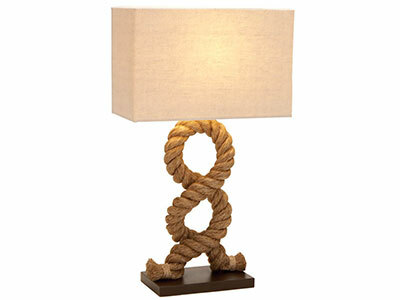 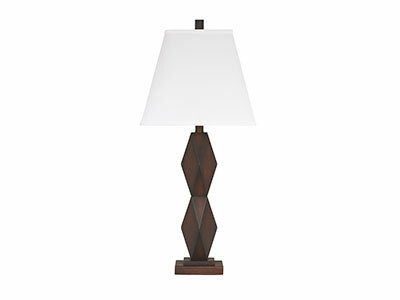 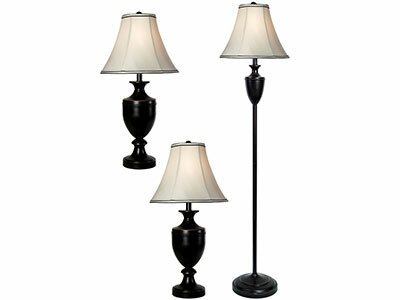 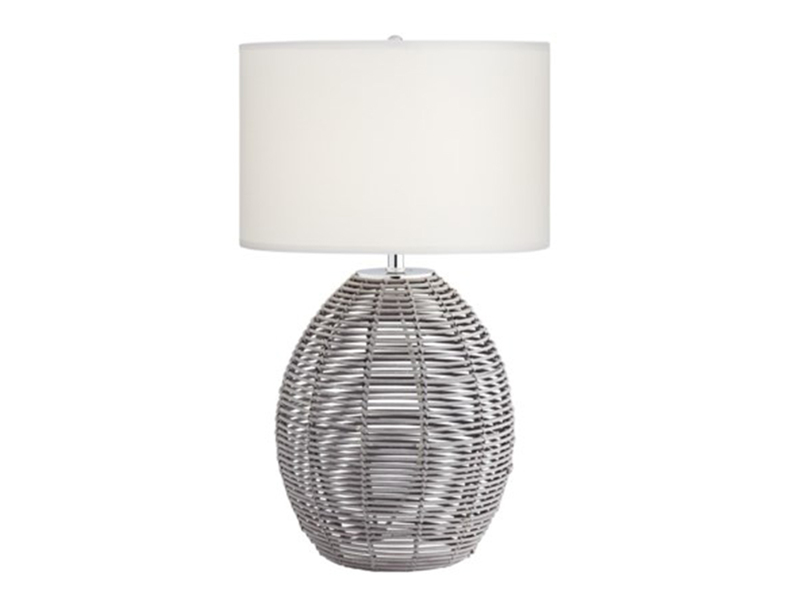 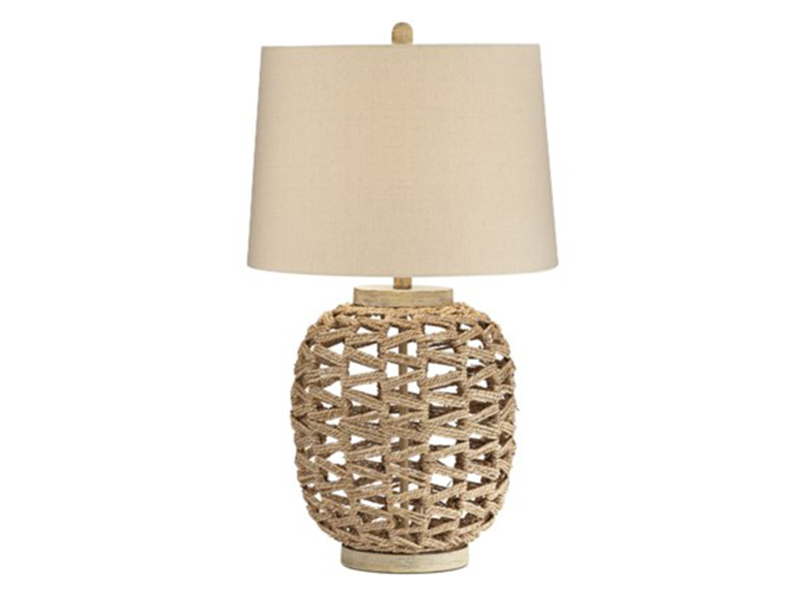 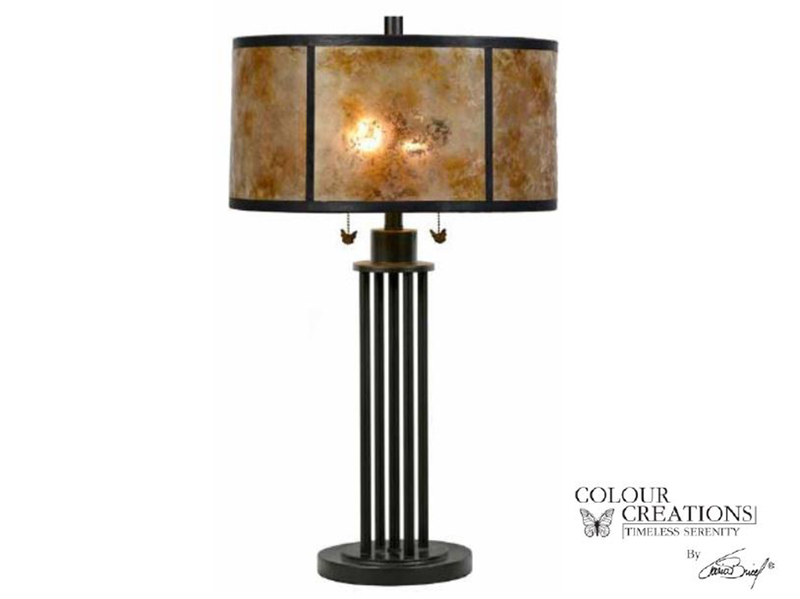 This wonderful table lamp is sure to add a bit a fun and whimsy to your decor. 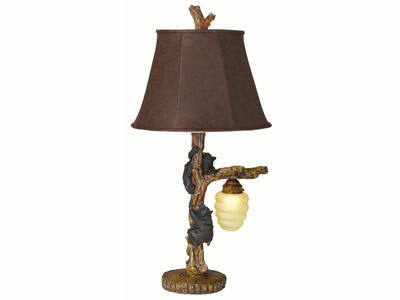 It features a finely detailed base with two black bears climbing a tree branch to get at a honey bee nest. 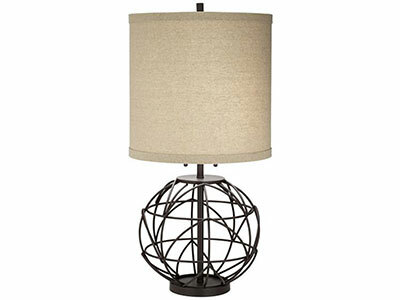 The nest is actually a built-in night light that's perfect for lighting your way at night. 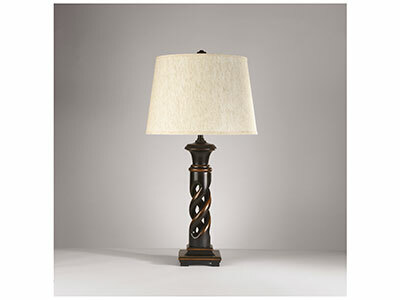 The base is in an oak wood finish with other finish accents.